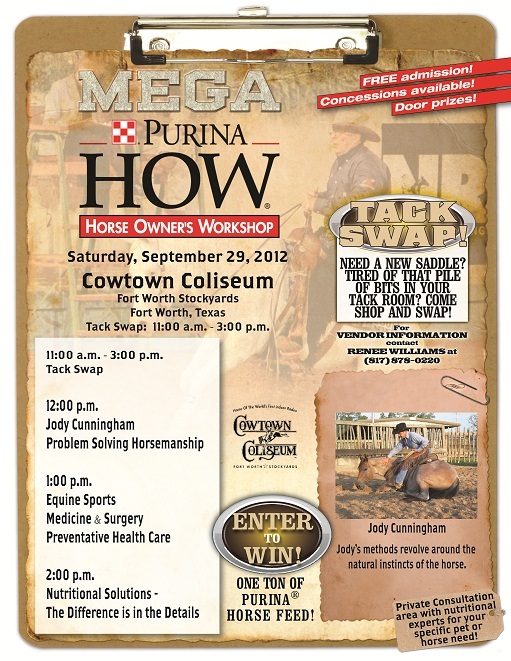 Eagle Hardware Farm and Ranch is proud to promote Purina’s Horse Owner’s Workshop on September 29th at the Cowtown Coliseum at the Fort Worth Stockyards in Fort Worth, TX! This FREE event is a must for all horse owners and lovers! 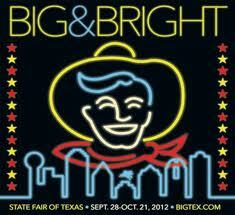 Doors open at 11:00am.